I love salmons. Yes, the fish. They’re inspiring, very motivated and also a very fine example of nature’s ‘survival of the fittest’ at work. Born in the rivers, a salmon can travel up to 5,000 KM throughout its entire life; going downstream to the sea after hatchery and returning back to the rivers for spawns. Yes, only the finest ones can survive such unique living conditions; especially considering the huge amount of work needed when going upstream. 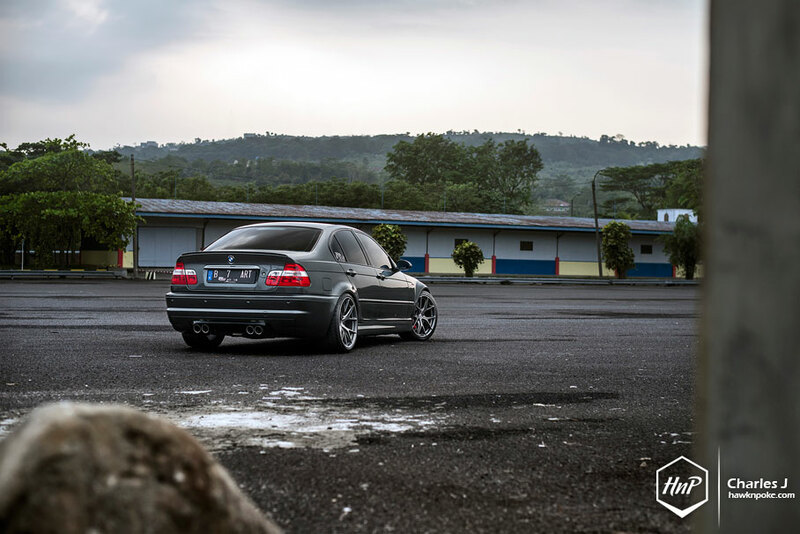 Meet Iwan’s E46. No it’s not a salmon for sure, but it did go through a rather long journey under Iwan’s 11-year care, most of which has also been spent going upstream and now becoming the finest of its species. What’s so upstream? Salmons spend all of their energy and efforts going a tad further than its same-species rivals. Along the way they also have to deal with plenty of environmental challenges and endless number of predators (hint: bears). 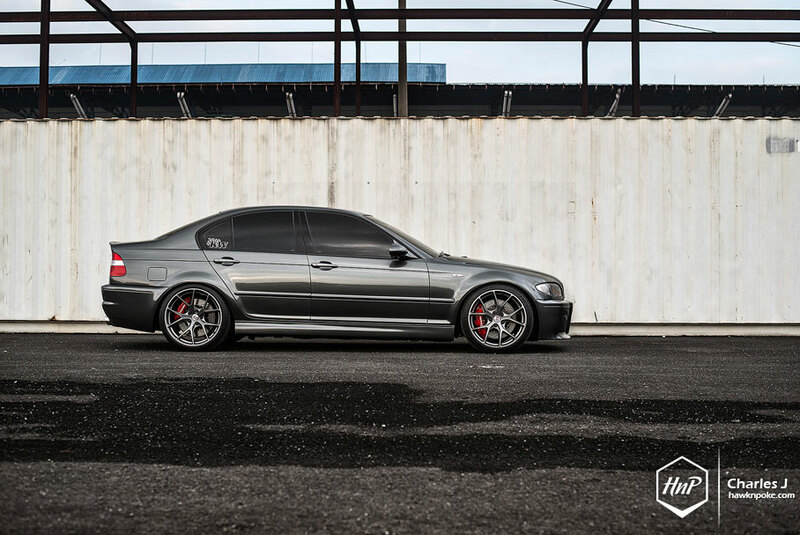 Same goes to Iwan’s E46. 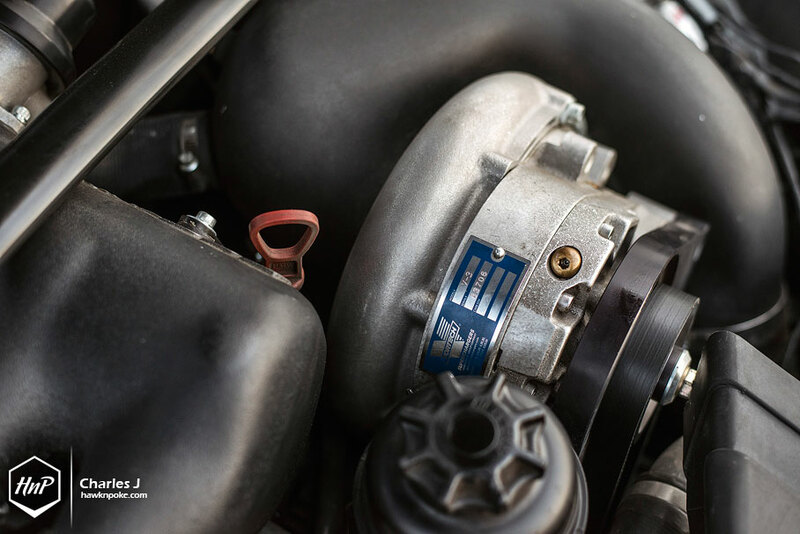 It’s been a long journey for the ride and Iwan’s been constantly upgrading its parts to keep up with those newer cars on the market. Going upstream and performing much better on each and every upgrade. 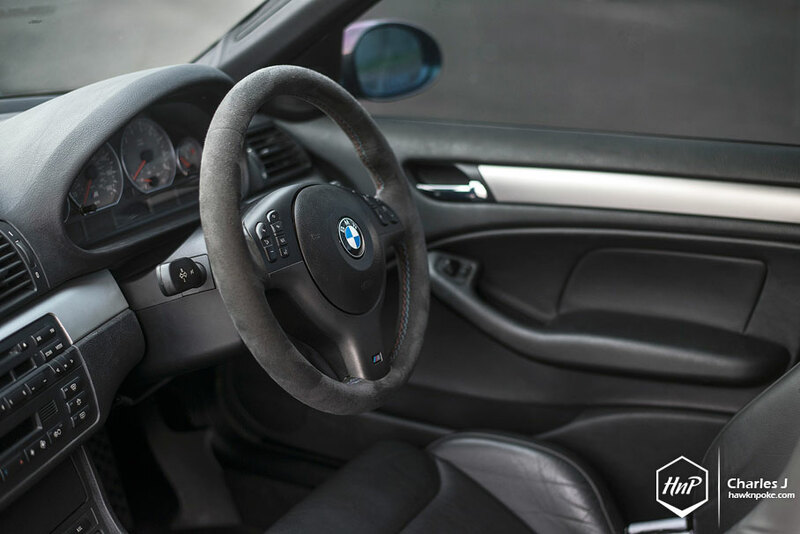 Having spent his daily routines test driving KW customer’s cars, which ranges from turbo-packed MINI to tuned Aventadors, this personal E46 was no longer keeping up with Iwan’s demand for performance. 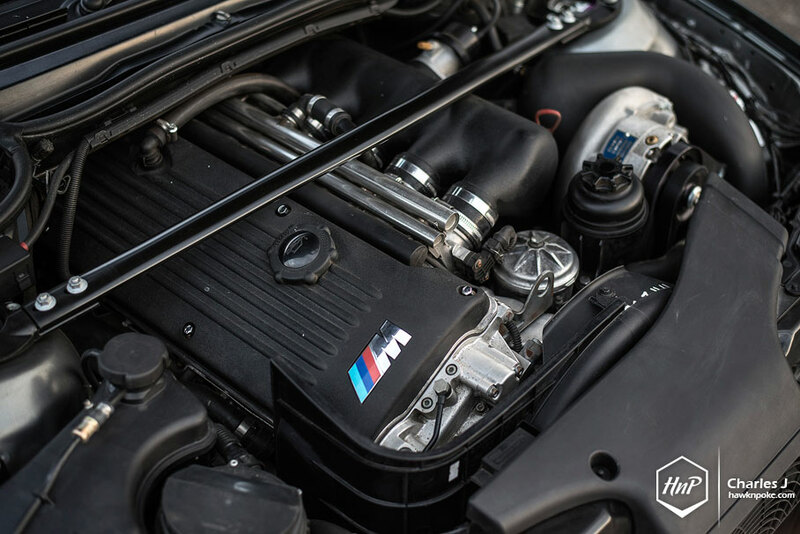 Thus, his recent frankenstein-work comes in the form of a full-blown M3 swap. From S54 engine to transmissions to bodyworks. All that’s left are the M3 badges, because that’s where he’d like to keep things humbler. Every single detail of the car is screaming out hints at its huge performance underneath, but doing so in the subtlest way possible. It’s massive, but not over the overwhelming. It’s full of excitements, but not excessive. Take the paint works as an example. 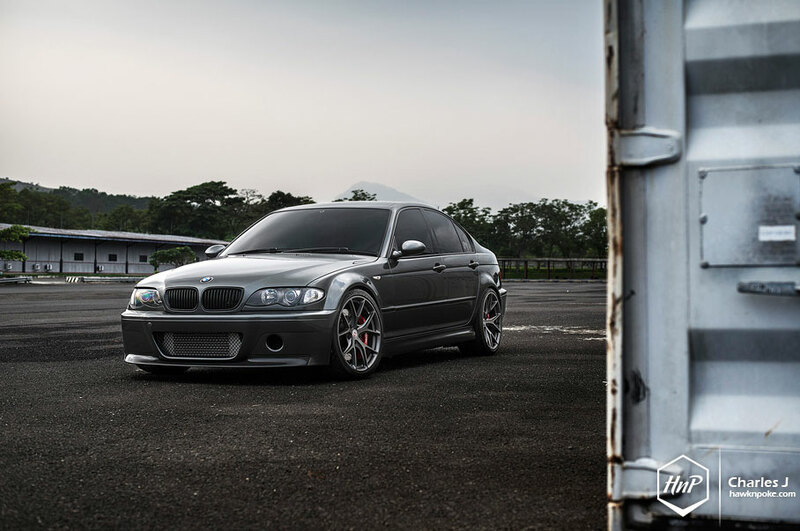 Iwan picked the subtle Grigio Silverstone color and successfully combined it with the M3-transformed body. Such a marriage has given birth to a very menacing yet understated looks. But every single subtlety does splash away once the engine has been ignited to life. 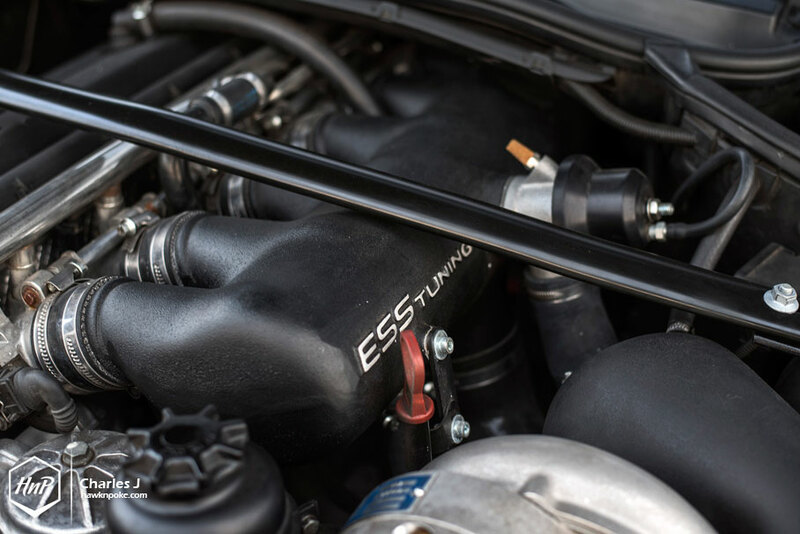 ESS supercharger system underneath the hood works symphonically with Supersprint pipings and Kreissieg exhaust to create an ecstaticly unique exhaust note. Every single throttle movement reacted in a raw, fierce, and throaty response at the Kreissieg’s exhaust tips. At full throttle, all bears better hide away from this manic, carnivoric salmon. The power it produces is nothing short of overwhelming too! Good for 550HP on its spec sheet. That’s 100 more than Ferrari California’s 454HP. Having previously tried air suspension system on his other car, Iwan simply couldn’t live with the bounciness it had. As a result, in this build Iwan opted for KW’s hydraulic system for the lift. 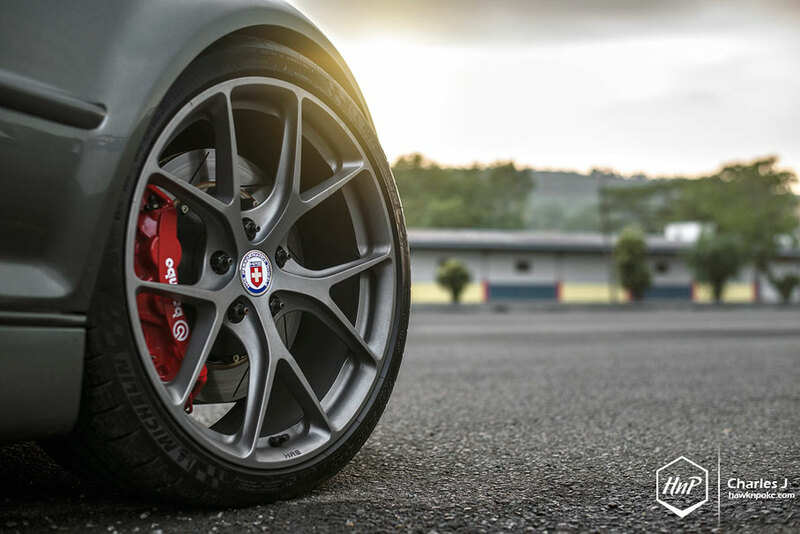 At the push of a button, his front set of KW Clubsport coilovers can rise up to 45mm. 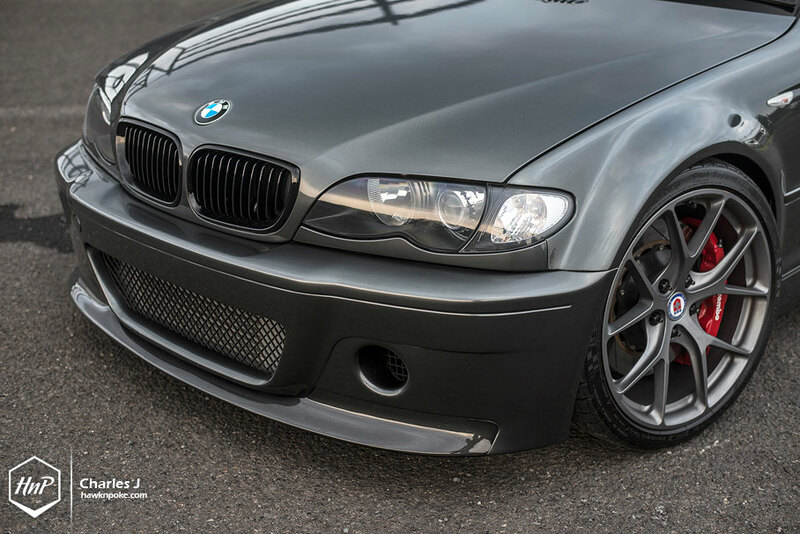 Frankly, this must’ve been one of the very few HLS sets ever installed on an E46. What’s next? Iwan has admitted a rather strong interest in aftermarket wheels. For this build alone, he has three sets of wheels in store. 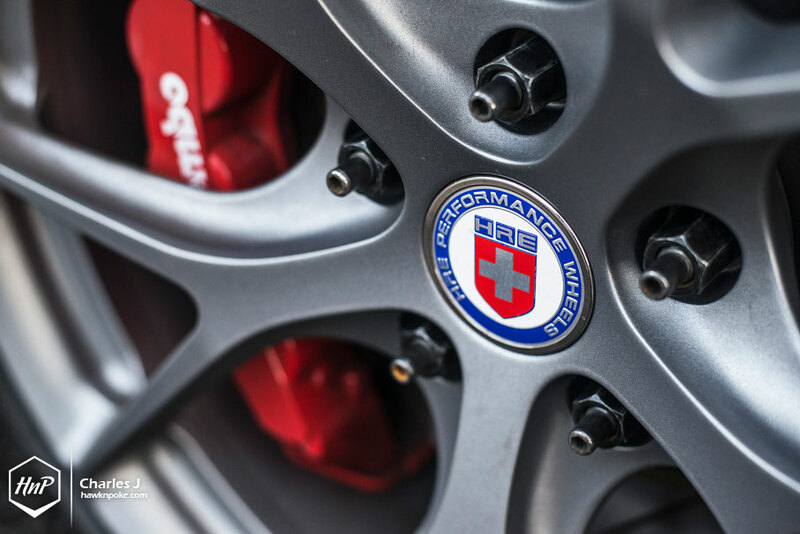 One is the HRE you’re looking at today, the other being BBS and Volk Racing wheels. I personally can’t wait for his next updates! Be sure to check out his other builds at our forum and blog.